 Make ADC Manufacturing your first choice for aluminum, galvanized and color fittings. When it comes to fencing accessories, the perfect fit matters. ADC Manufacturing has over 4 decades of experience engineering and manufacturing products of consistent quality and providing customers exceptional service with competitive pricing. 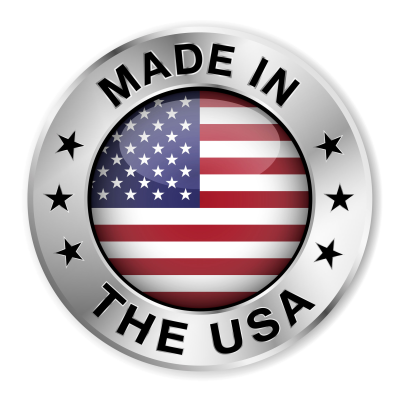 We are the only domestic supplier of both aluminum and pressed steel fittings to the US fence industry today. Whether you’re looking for galvanized, aluminum or powder coated fittings and accessories, ADC has you covered. 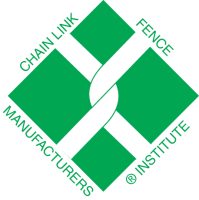 We carry fittings for chain link, wood and ornamental fencing projects and we are proud to manufacture many of these items right here in the USA. So when you’re looking for that perfect fit, remember at ADC – Together We Fit. Avoid the hassle of raw material selection and let ADC do the work for you. With our extensive network of suppliers, we are able to work our favorable product pricing to suit your needs. Looking for a smooth coverage that is resistant to dents, scratches, cracking and peeling? ADC's powder coating process is quality you can count on. Whether your projects calls for one-piece stamping or complex dies, ADC has the knowledge to produce a quality part in a timely fashion. When it comes to meeting ASTM specifications, ADC has the experience and knowledge to ensure quality. ADC offers die casting services for high-volume manufacturing solutions. 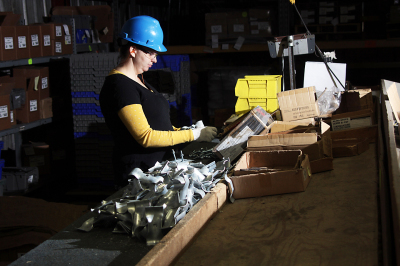 Take advantage of our wholesale bulk packaging and bar coding solutions.